Molly Girl Yarn Diva - My Only Friend - Yarnover Truck, Inc. 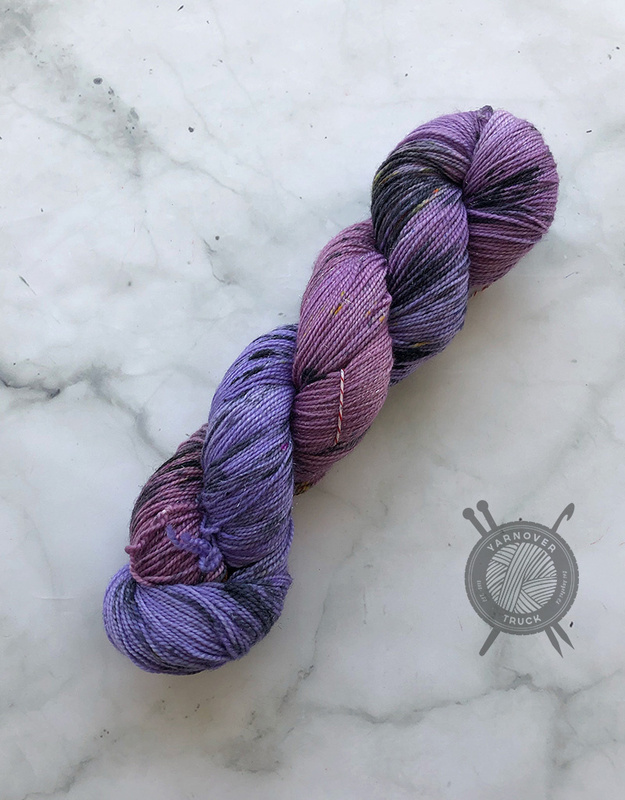 This color was a special colorway created exclusively for the Yarnover Truck during the 2018 Los Angeles County Yarn Crawl. We have brought it back for a limited time to celebrate out 6th Anniversary of being in business. 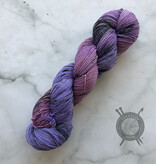 Buy this beautiful yarn while supplies last!